Question One: How often do you blog? Question Two: What is the biggest struggle you have with blogging? Question Three: How often would you like to blog? Question Four: Do you know what to blog about? Question Five: Do you know what to do with your blog once it is written? Question Six: If you were able to get help with your blogging what would it be? As you can see from these results, many people are still unaware of the huge benefits blogging can bring them and their business. Remember that your blogs will need to be optimised for the search engines; this is how your target audience will find your blogs! 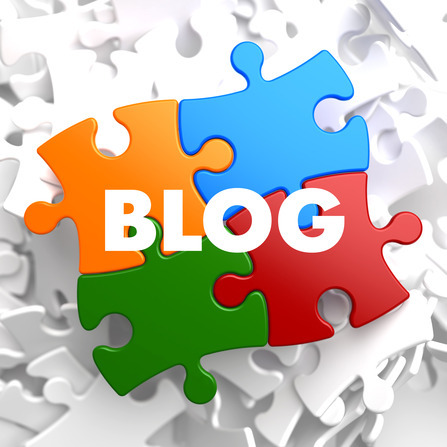 The list above is by no means exhaustive, however, it is a great place for you to start blogging. If you get blogging down to a fine art, you can actually make money blogging. There are many people that do blogging as a full-time job and make money, lots of money! If you are time poor or not sure how to start with your blogging, perhaps we need to have a chat. Contact us today to see how we can help you. Are you a business that struggles and not sure how to get the most out of your blogging?